A large rockfall has been reported on Cruach Ardrain, with slope slippage and debris left on the path that descends towards Stob Garbh. 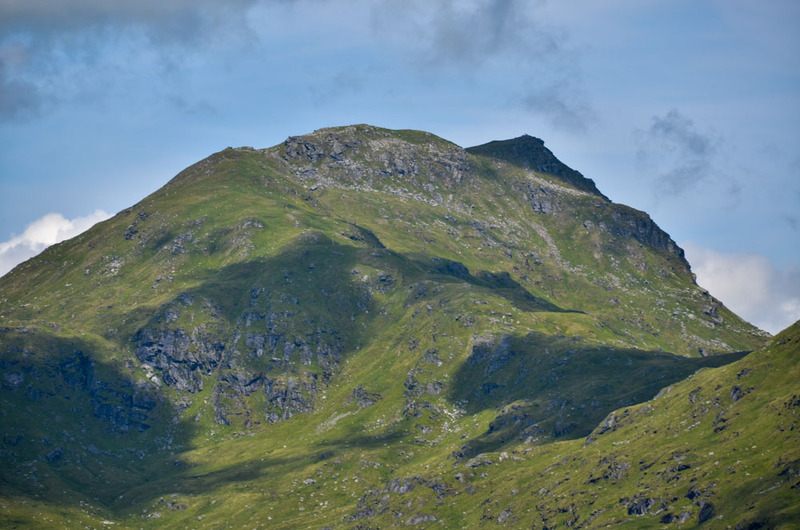 Rab Anderson of the SMC has said that more unstable debris remains, and any walkers descending this route – or traversing across towards Stob Garbh from Beinn Tulaichean – would be passing through the line of fire. The Walkhighlands route on Cruach Ardrain and Beinn Tulaichean does not traverse or descend this slope.